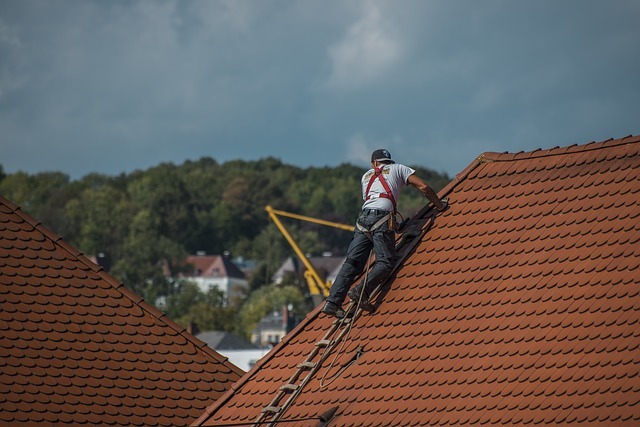 Homeowners selecting roofing this year, whether for a new home or for replacement, may want to consider the trends being talked about among roofing experts. The trends include environmental concerns, roof colors and “reflectivity,” the growth in interest in flat roofs in more modern architectural plans, the popularity of sheet metal roofs for their vintage charm and longevity, and the advance of solar products. Shingle Choice. The tried and true asphalt shingle will stay strong as the number one choice for residential roofing. Asphalt shingles are really leading the way with durability and environmentally conscious technology, such as the cooling granules that are being combined with the asphalt to make homes more energy efficient. Environmental friendliness. The more environmentally friendly and efficient a house is, the more attractive it will be to potential buyers. Beyond this, using environmentally friendly roofing materials will reduce a home’s environmental footprint and help lower utility bills. When it comes to roof design, efficient designs, efficient materials, and sustainable construction practices are all here to stay. Lighter shades. 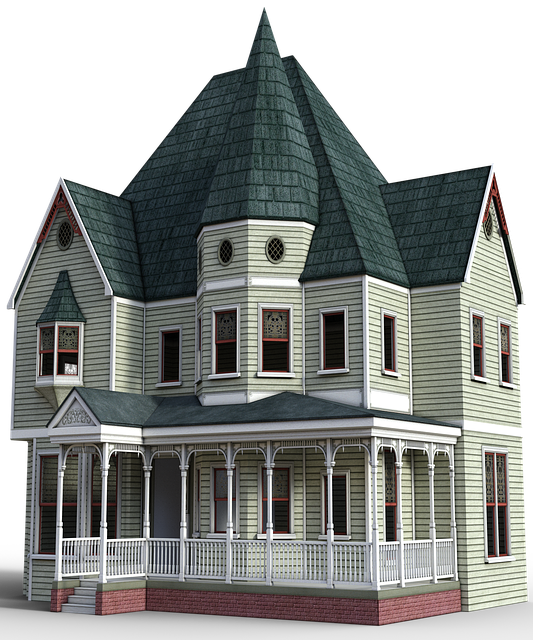 Homeowners who automatically think of traditional darkly colored shingle roofs when they hear the word “roof” may need to rethink their vision. Lighter shades, such as whites, grays, beiges, and even light blues, are becoming more popular. Not only will lighter colors give a home a softer, warmer look, but they will also attract less heat to the house, keeping the interior cooler in the summertime. Reflective roofs. If a homeowner prefers a more traditional, dark-colored roof, then there are other choices to keep a house cool: reflective materials. Coatings made of latex, silicone, acrylic and even polyurethane are all materials that allow specialty roofing materials to keep a roof cooler, and thus increase the home’s efficiency. Applying a reflective coating over a darker colored roof to make it “cool” not only dramatically cuts energy consumption but also decreases roof maintenance costs because cool roofs last longer than average roofing. Flat roofs. Although trends are all about the future of design, it is important to keep in mind that design is inherently cyclical. Such is the case with flat roofs, which were very popular during the midcentury modern design era and favored clean lines above all else. These roofs are beginning to see a rebirth in popularity, as is modern interior decorating. Sheet metal roofs. Another byproduct of the substantiality trend, sheet metal roofs are becoming more and more popular for residential buildings. The longevity of these roofs—40 years, as opposed to about 25 years for a traditional roof—give a home a low carbon footprint. Solar Choice. Harnessing the sun’s power and converting it into electricity is no new thing, but the popularity of solar roofing to reduce energy bill costs and reduce negative effects on the environment is on the rise. Homeowners can choose from photovoltaic roofing systems, tile solar roofing, solar shingles, and photovoltaic modules. And while solar can be installed either with a new roof (or roof replacement) or to an existing structure, homeowners can now harness the thermal energy from the sun and convert it into electricity to reduce their reliance on the electrical grid and reduce carbon emissions. Designed to look like ordinary asphalt shingles, solar shingles (also called building-integrated photovoltaics (BIPV) protect the roof and are meant to be as durable and flexible as regular shingles. They’re also lightweight and easy to install. The latest development is a new line of thin-film shingles that use CIGS technology (copper indium gallium diselenide), which is laminated in thin films– hence the name– over the shingles. They match the flexibility of ordinary shingles. Other solar shingles are made with silicon, the material used in most solar panels. Beginning in the 1990s advanced, injection-molded polymers used to create a new breed of roofing material. Emulating the appearance of slate or shakes—the molds are actually made from those materials—these new materials came without the high cost, fragile nature, and need for specialized installers. And at the same time, these roofing materials offer exceptional performance in fires, high winds, hailstorms, and relentless sunshine. Pellets of the colored plastic polymer are blended with UV inhibitors and fire retardants and the mix is then heated to a liquid and injected into a mold where up to 1,000 tons of hydraulic pressure is used to produce a tile of uniform density with consistently attractive appearance. One advantage of these new roofing tiles is that because they are molded to resemble natural materials there is less likelihood of repeated patterns which are a giveaway of manmade materials. And because these materials feature engineered construction, ribs on the underside give them the look of thickness associated with slate or shakes, but without the extra weight normally associated with these materials. A wide range of colors allows homeowners to choose the right hue or blend of hues to complement their home design. To reduce problems with color mixes and save time at the job site, tiles of different colors are mixed in the factory before shipment. These materials are also tested by third-party testing companies to assure that the roofing meets or exceeds industry standards and building codes.